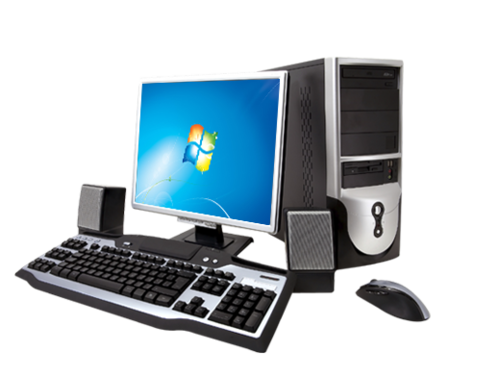 Incepted in the year 2010, we “Dixaan Infotech” are betrothed in trading a high quality assortment of Security Camera, Attendance Machine, Computer Hardware, Laptops And Desktops, Note Detection Machine, Currency Counting Machine, Mix Value Counting Machine. Apart from this, we also impart highly reliable Installation Service, AMC Service and Hardware Service. We are a Sole Proprietorship company that is located at Surat (Gujarat, India) and are connected with the renowned vendors of the market who assists us to provide qualitative range of products as per the global set standards. Under the supervision of our mentor “Mr. Jaimin Jani”, we have attained a dynamic position in this sector. We trade our products under reputed brands like Hikvision, Zebronics, Dell, HP, Intel, Toshiba, etc.